PP Foods is promoted by Shah family. 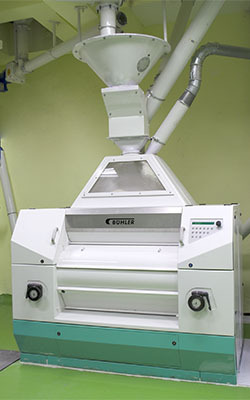 They are into milling industry and have grown exponentially. Promoters have already having rich experience into understanding client needs, development of products, marketing, & supply chain management. This will help PP foods to make an early intrusion into market. The firm has set up Rice Milling factory at MIDC Ranjangaon, District Shirur Pune (Maharshtra). 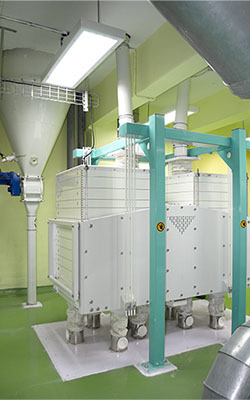 With the objective to meet growing requirements of the snacks industry. Firm has strategically decided to supply to Indian and world markets. Our plant is conveniently located from the Mumbai Port. 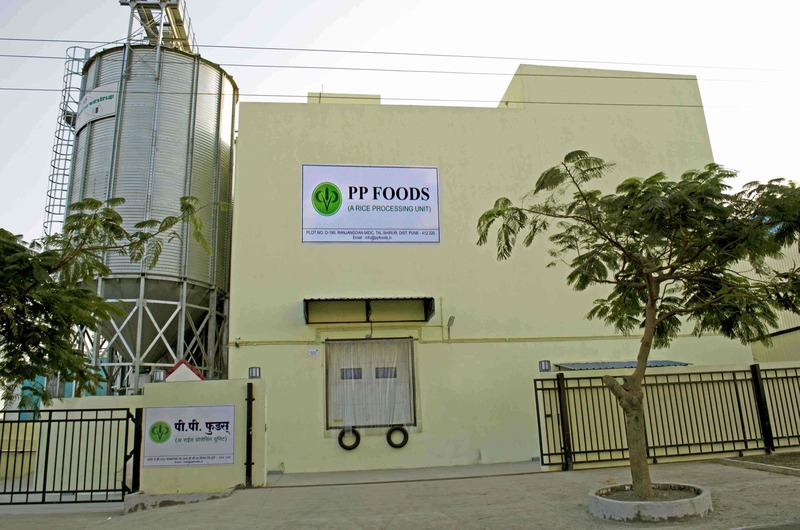 We, PP Foods embarked the business journey in the year 2014 with strong willpower, firm determination and untiring efforts are some of the factors that makes us a respectful Manufacturer, Supplier & Exporter. 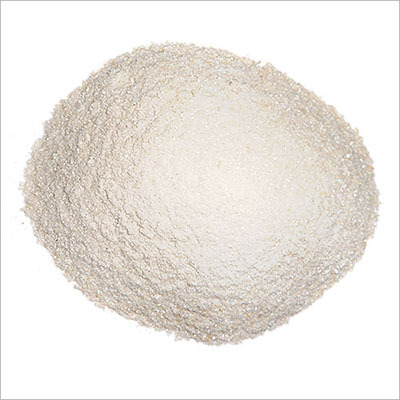 We are offering a qualitative gamut of Rice Meal / Grits / Semolina, Rice Rava / Suji, Rice Flour / Atta / Powder, etc. 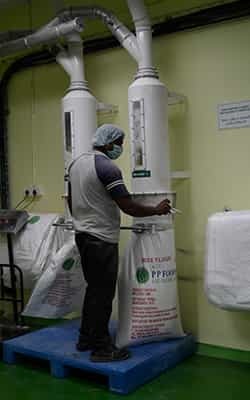 Our Rice Processing Unit is manufacturing its product under the directions of our trained professionals and integrated with highly progressive technology and modern machines. Cutting edge technology and automatic plant is installed by BUHLER AG SWITZERLAND. Further, our technocrats keep upgrading these facilities in accordance to the latest technological advancements of the industry. These up-gradations assist us to enhance our rate of production and improve the quality of the goods. Cleanliness - Fully packed factory building with evaporative air cooling system. Discipline - Strictly follow rules and code of behaviour. 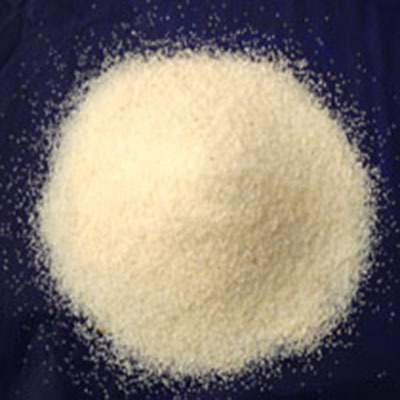 Purity - We use SORTEX Quality RICE only. Quality - We strictly follow industrial standards and grades. Honesty - We believe in principles and ethics. Unity - We Shah Family work together and we treat our work force as our family members. 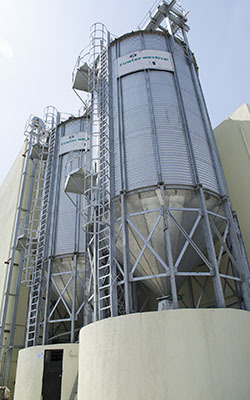 Intake of raw rice/broken rice will directly go from the truck to the SILO storage system. It will pass through the separator where all the foreign material would be separated and only the grain would be passed to the next section. Ever since our incorporation, it is our forte to maintain high quality standards. 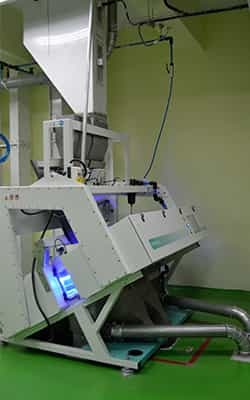 To make sure that only superior quality goods are processed and delivered from our side, we have our own laboratory and a team of professionals who are conducting series of tests in all the phases of production. They not only check the standards of end products but also the raw material. To get accurate results about the quality of the product line we use technologically advance analyzing instruments and tools. On the basis of numerous grounds our products are examined and passed to the next level of production. 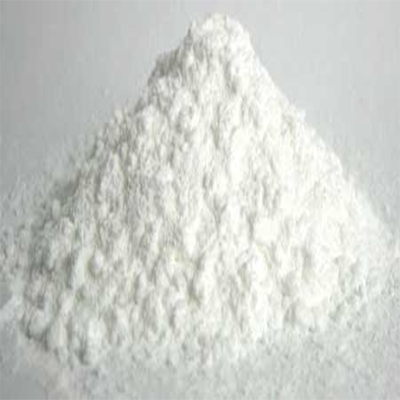 Apart, we also emphasize on the packaging thus, utilize top quality food grade material so as to retain the properties of the goods for longer time duration. 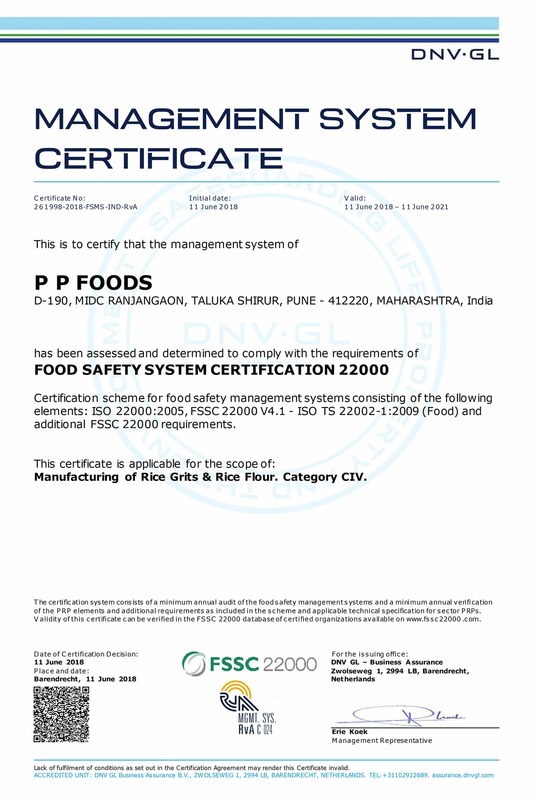 We have already started process for ISO 22000:2005, FSMS & HACCP. Here all the stones which are left after separation will be removed and the clean grain will be passed on ahead in the process. 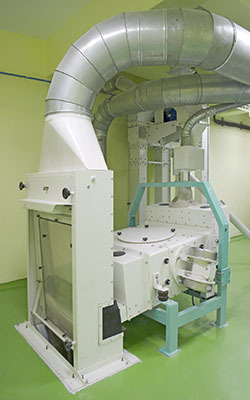 This is a colour sorter where the material is sorted as per one uniform colour. Any colour variation the material will be separated. 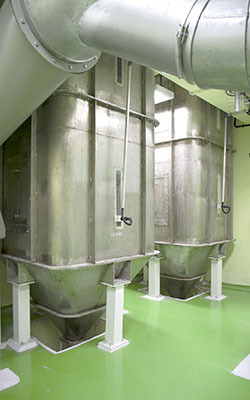 These are the bins where the cleaned material is stored before milling. 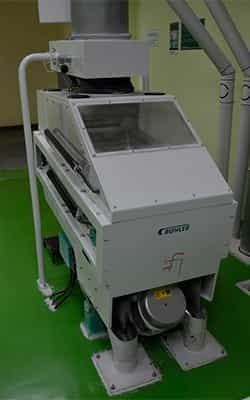 Here the material will be grinded according to the desired specifications. Here the material will be sized as per the requirement, any variation in the size it will be go back to the roller mill for resizing. 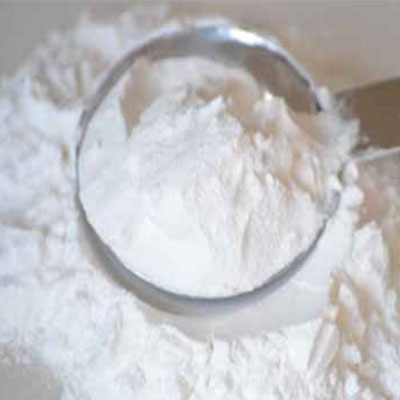 Rice flour will be packed and sent to the storage/warehouse for further dispatch as per customer order. D 190, RANJANGAON MIDC, TAL. SHIRUR, PUNE 412 220.